Driver"s license is valid for 10 years. After this period needs to be prolonged. And to do this you need time, otherwise trouble is inevitable. If the validity of the rights is over, and you still have not renewed them, any traffic officer may stop you for driving without a license. Therefore, the update of their rights need to do beforehand. 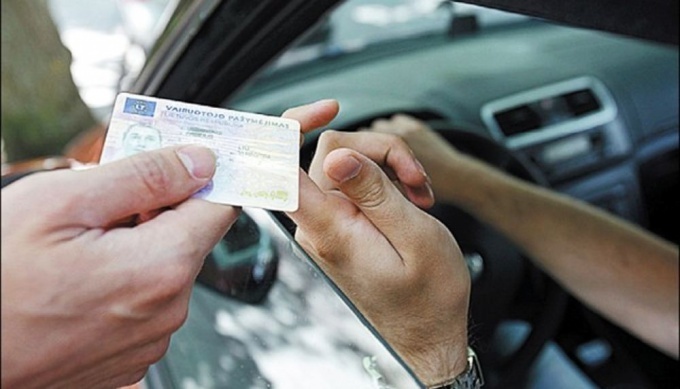 In order to extend the validity of your driving license, you need to come to MREO of traffic police in your residence. With a need to bring several documents. First, you need a medical certificate. 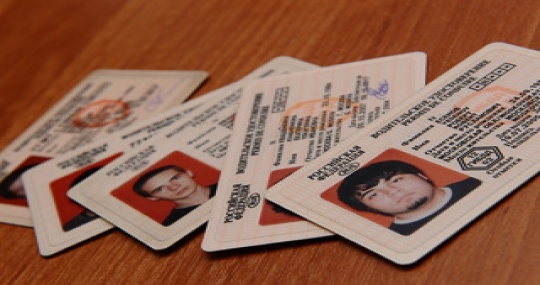 Some police may not accept if the expiration date of the certificate expires in a month from now arguing that it should be valid for at least a year. However, lawyers argue that such a requirement is illegal. And in this case you need to require the inspector to make his cancellation in writing with an indication of normative acts to which it refers. Also you need to have a passport and a personal card of the driver. This one, which is issued after passing all the exams in the driving school. It is called the examination card. If you issue a certificate of the old sample, bring with you two photographs. If you will do a small card, take a picture of you on the spot. Of course, have to be with you a valid driving licence. And don't forget to pay the legal costs. 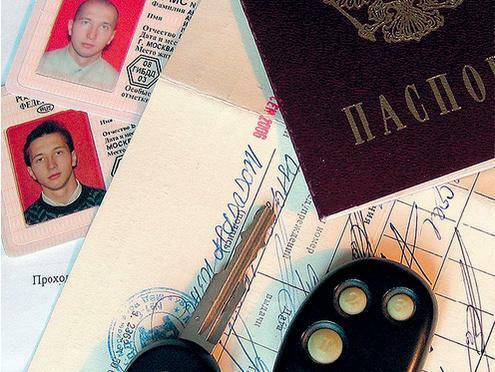 When you come to MREO of traffic police, you will need to write an application for renewal of driving licence in connection with the expiration of the validity period. Then the office of road safety will test you on its database for the presence of unpaid fines. Accordingly, if the fines are, while you don't pay, a new certificate will not be issued. The extension ID on the matter is this: you give new in which is a mark that you had more, indicating the number. This is to ensure that your driving experience is not lost.